Hair loss can be stressful for anyone as it can dent the best look of the person along with the confidence and self-esteem. If you are also stressed due to abrupt hair loss that is leading to bald or thinning patches then hair transplant can be the ideal solution for you. 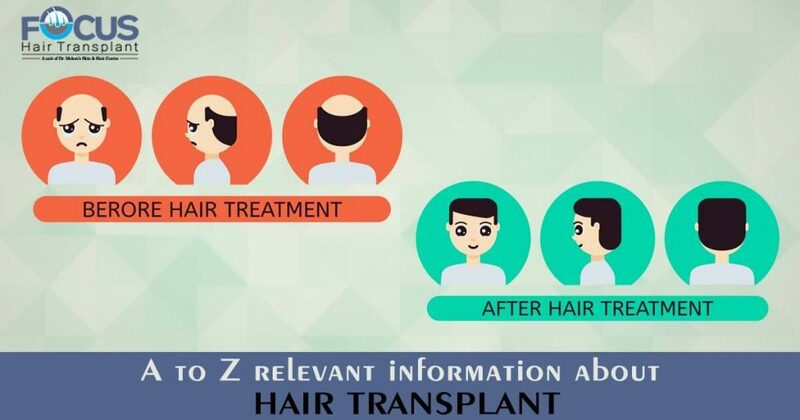 Hair transplant is the surgical method of restoring the hair follicles. It is the based on the principle that hair follicles can retain their properties even if they are shifted from one area of the scalp to the other. So in this procedure loss, resistant donor follicles are extracted and then transplanted in the bald or thinning areas as per the requirements of the patient. 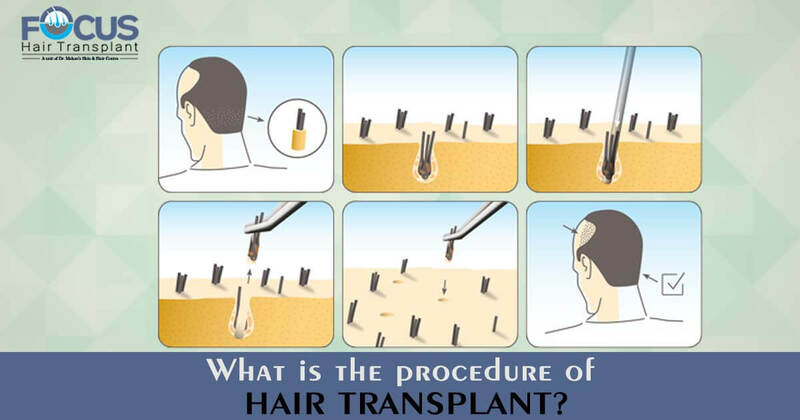 What is the procedure of hair transplant? If you are taking Hair transplant in Amritsar then initially depth scalp diagnosis has been done to examine the extent of hair loss, availability of donor follicles, the cause of hair loss and the most important expectations of the patient so that accordingly blueprint for treatment can be prepared. Even before the surgery patient’s medical condition is examined to ensure that he or she has the best general health and is not having any allergy from any medication so that during the surgery any potential complication can be prevented and addressed beforehand. After the initial consultation, patient’s head is shaved off and the patient has been given the local anesthesia to numb the scalp area of the patient so that patient could not feel any pain or discomfort during the surgery. As per the expectations of the patient and the availability of donor follicles, the extraction process has been started. In this process healthy and loss resistant hair follicles are extracted from the patient’s scalp. If the patient has chosen FUE hair transplant in Amritsar then the individual grafts are extracted otherwise in FUT method strip of hair follicles is removed. In the next step, grafts are counted and the recipient area is prepared. In this preparation process, slits are made in the bald areas of the scalp in the exact direction and angle and even at the adequate distance as the original hair so that the new hair can mimic the existing hair. After that, carefully extracted hair follicles are transplanted in the slits to let them grow for the rest of life by retaining their original properties. After the surgery patient can get back to home and he can resume his activities in 4-5 days but for best care and prevention, some special instructions have been given by the surgeon so that he could have safe and optimized results after the surgery.